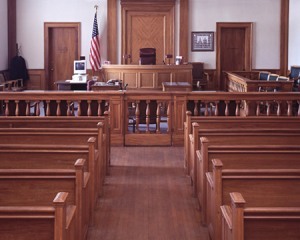 What should I do if I am given a speeding ticket or arrested in New Newburgh Town Court in Orange County? Newburgh is a town located in Orange County, New York with an estimated population of 30,508. The town is filled with several major parks such as Algonquin Park and Cronomer Hill Park. Because both the Hudson River and the Stewart International Airport are partially located in Newburgh, it is known as the “Crossroads of the Northeast.” Some famous residents include Eric Carr, drummer of the rock band KISS, as well as Margaret Leech, who was a winner of two Pulitzer Prize awards for history.